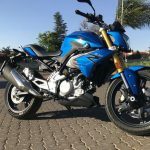 SA Speed Queen | First ever South Africa Bike Festival! 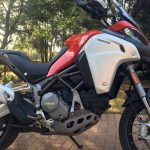 First ever South Africa Bike Festival! 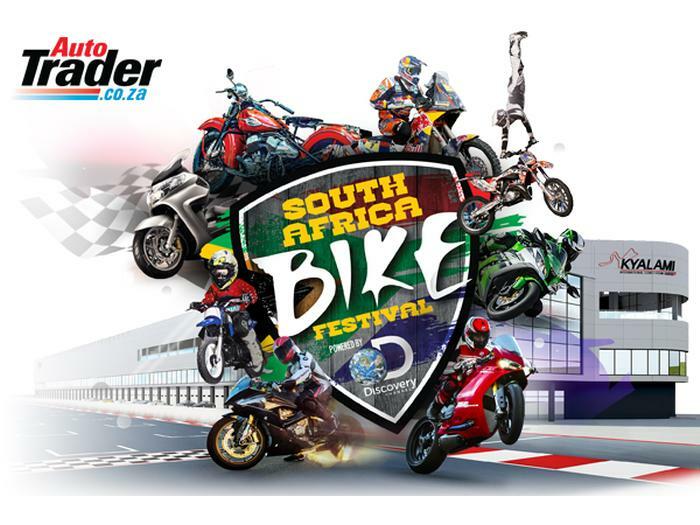 Home > Motorcycling Events > First ever South Africa Bike Festival! 09 Jan First ever South Africa Bike Festival! Clarion Events UK are thrilled to announce the launch of South Africa Bike Festival, powered by Discovery Channel, to be held at the newly rejuvenated Kyalami Grand Prix Circuit in Gauteng. From Friday 27 May to Sunday 29 May 2016, Kyalami will open its gates for 3 days of fun-filled live music and entertainment, new adventures, leisure pursuits and all things engine, petrol and motorcycling! 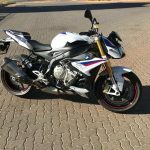 The event aims to become South Africa’s Premier Motorcycle, Music and Lifestyle Festival that will showcase entertainment for families as well as educate and encourage the new youthful market about safe and responsible motorcycling. Over 20,000 visitors will have the unique opportunity to experience the brand new circuit facilities at the newly refurbished and much anticipated re-opening of The Kyalami Grand Prix Circuit. Together with the manufactures, associated brands and industry members, Clarion Events UK aim to combine event entertainment experience, international media partnerships and local market expertise to ensure the festival becomes THE MUST ATTEND annual motorcycle show in Southern Africa. The festival will offer entertainment, action, products, services and information to consumers and the trade. 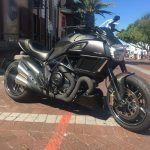 Focusing the event on safe biking, South Africa Bike Festival will provide visitors with the opportunity to experience the benefits of biking in a safe and controlled environment, direct from the brands and experts. 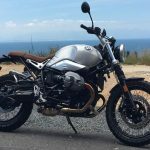 From young children through to the retired, there will be an opportunity to try, ride and buy motorcycles as well as see and be part of other motorcycle related pursuits. Nicole Muller, Portfolio Director at Clarion Events adds: “Our long term aim in creating this event will be to drive awareness to a potential new target audience each year and create a sustainable, annual and internationally recognised brand that will bring together the experienced and the young motivators to encourage and grow a new generation of motorcyclists in South Africa and beyond”. Tickets went on sale @ 9am on Monday, 25 January and visitors are encouraged to register via the website for the early-bird ticket specials.